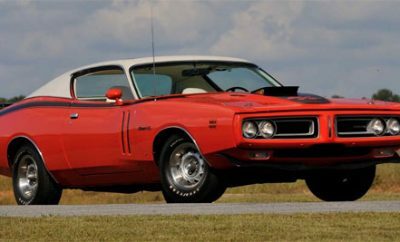 We have written a number of times about the two words that are very hard to mention together, electric and muscle cars. Both terms seem to be the antithesis of each other, raw and snarling muscle cars, quiet and gentrified electric vehicles. However, since the patent for a Ford hybrid engine with a V8 which recently came to light and Dodge possibly making a hybrid, electric is definitely coming the way of muscle cars in the next 10 years in one shape or form. The question is in what forms and will an electrified muscle car still retain its character? A post on the Detroit Free Press interviewing Chrysler CEO Mike Manley and other muscle car aficionados, gives a good indication of the coming years and what we want from future muscle cars. For example, the 2019 Challenger SRT Hellcat Redeye with 797HP isn’t going to be a hybrid anytime soon. It’s selling point and street cred. comes from its snarling, traditional roots, along with the sensory overload a traditional muscle car provides. And this is where the problem lies. 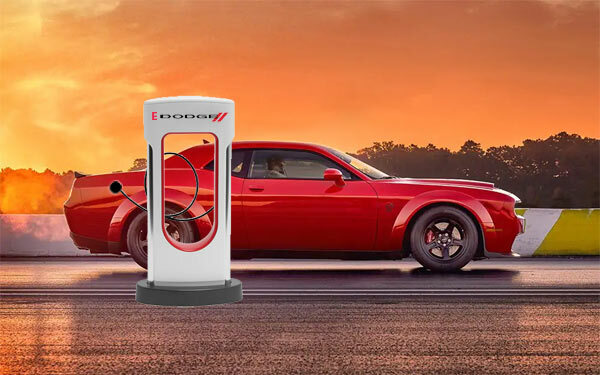 Replicating the exact experience of driving a muscle car is nigh on impossible with an electric. Engine sounds can be pumped into the cabin, the vibrations of a V8 engine can be somewhat replicated, but it’s not the real thing. Dodge for instance, may have a platform now first introduced in 2006 with the Charger and the Challenger in 2009, but the interest levels have been high because of their horsepower output. 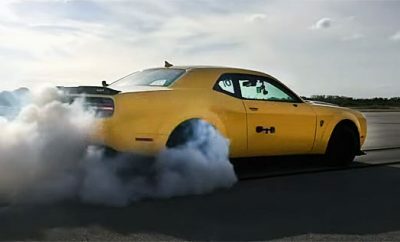 The Hellcat and Demon may be able to drain the equivalent of a swimming pool of fuel in 11 minutes, but they have definitely boosted sales of the entire lineup. It’s highlighted in the press release that a major part of the experience of muscle cars is the sound. ‘It’s a throaty, traditional V8 (that) can be heard from blocks away. You know when they’re coming down the road. That’s part of what defines these vehicles for what they are. You don’t just see them, you hear them,’ said Ivan Drury, senior manager of industry analysis for Edmunds. 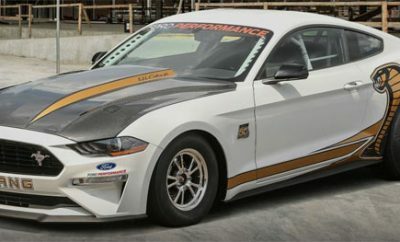 It we play devils advocate for a moment, what will be the reaction if one of the big muscle car makers released their top end model with a fully electric powertrain equivalent of 1000HP, with no V8 engine in sight, maybe even branded as E-muscle?!? Personally, my heart would sink and unless it was loads cheaper than a Tesla, it would feel like one just in different clothing. It’s a bit like watching your favorite band on video or live in concert. The video is exciting, but will never replicate the real experience. Its clearly the concern at the moment that future muscle cars may have the looks, but the worry of a gentrified electric engine. The big muscle car makers are aware of the importance and history of the V8, but electrified versions in the lineup are inevitable, either hybrids or eventually fully electric. The V8 isn’t going away any time soon, but we still need to keep an eye on the integrity of muscle car and what has made them great. Please comment below with what you think will be the future of muscle cars.